We're committed to upholding standards of excellence from the moment you apply until you graduate from your programme, and even after. In the context of education ‘quality’ can be defined as the process of delivering on the expectations of, and proposed outcomes for, all stakeholders. This includes Learners, Educators, Accrediting Bodies, Employers, and the Community. In Griffith College, we define this as excellence in all aspects of College activities, from learner application for a programme through to graduation from the programme. Quality Assurance and Enhancement policies and procedures will only be effective if they are supported by all stakeholders. Quality is the responsibility of everyone in the College and the College requires all Learners, Staff and Partners to engage with the process. The College encourages a culture of quality enhancement at all levels. This means inclusiveness in all aspects of Quality Assurance. This includes the involvement of Learners, Academic Staff, External Examiners, Verifiers and Employers. Griffith College works in partnership with a number of validating bodies in Ireland and the UK. 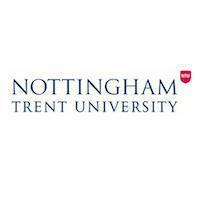 This ensures that all programmes are recognised nationally and internationally. 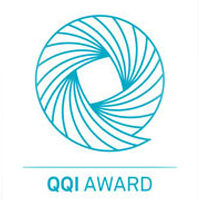 Quality and Qualifications Ireland (QQI) was established in November 2012 under the Qualifications and Quality Assurance (Education and Training) Act 2012. The international status and value of a QQI qualification are assured as the demand for graduates continues to grow at home and abroad. 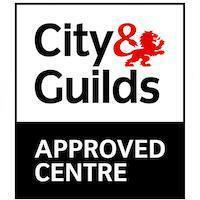 City & Guilds is the leading awarding body in the UK, offering vocational qualifications that are recognised internationally by companies as the benchmark for workplace skills. 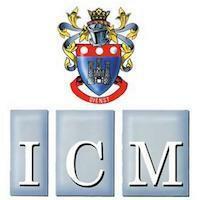 The Institute of Commercial Management is a globally recognised and respected foundation based in the UK. ICM is involved in the design and development of professional educational courses. 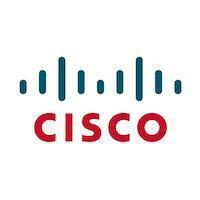 CISCO Learning Solutions Partner is a world leader in networking products, services and industry solutions, helping companies realise greater returns on technology investments. Griffith College recognises the benefits of cultural exchange in developing a fully rounded educational experience for its students. The College has partnerships with over 140 universities and colleges around the world. These partnerships play a key part in the global campus environment which Griffith offers. Currently, there are students from over 77 countries worldwide studying at Griffith's three campuses in Dublin, Cork and Limerick.